Krav Maga is an Israeli military self-defense system that drives from a multitude of fighting styles such as boxing, wrestling, aikido, judo, and karate. The system is designed to be easy to learn and practical for any age and body type. Krav Maga takes the most effective techniques from several other fighting styles and integrates them into one system designed to teach people to protect themselves and their loved ones. We teach our students techniques that apply to a variety of situations, including stand-up fights, ground defense, and defending against guns, knives, and other weapons. Our instructors empower women, men, and future generations to feel confident in their abilities to defend themselves in any situation. Join the Krav Maga community that is passionate, determined, and supportive. 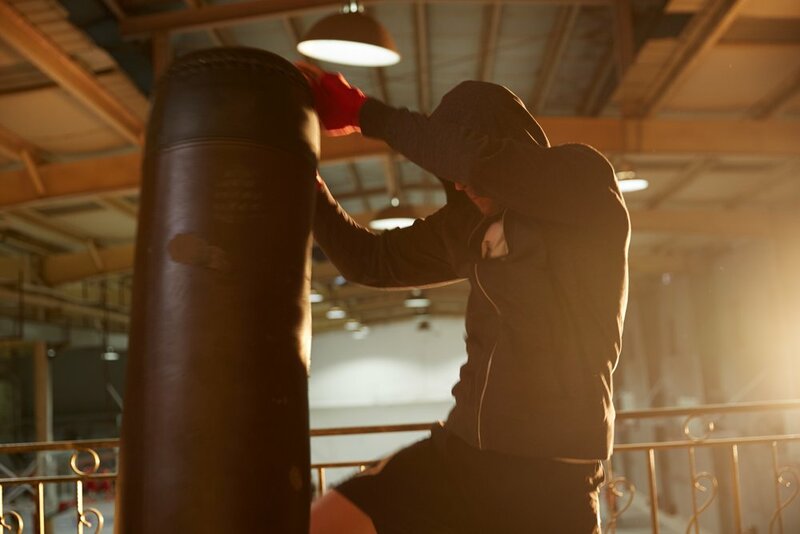 No matter your fitness or self defense goals, we’re here to help you to become a better you. At PNW Krav Maga, we have several great options for monthly plans. Here are some of our program packages that give you more bang for your buck! We are offering Legacy Pricing for a limited time for members who sign up for the 12 Month Unlimited membership. Legacy Members will pay only $100/mo for 11 months. Come try out three classes and meet our staff. Plus you get a set of Hand Wraps included. All for just $10. Use your classes when you want (up to 40 classes in the year). This card is a great option for when you know you’re going to attend class at most once per week. You must use your 40 classes within the year. 4 monthly payments of $125. Use your classes when you want (up to 65 classes in the year). This card is a great option for when you know you’re going to attend class at most twice per week. You just have to use your 65 classes within the year. 6 monthly payments of $125. To infinity and beyond – With the 12 Month Unlimited Card, you can take as many classes as you want. 11 monthly payments of $125. Looking for a place to learn self defense? You found it! But it is so much more! You will get an awesome workout, meet great people, have lots of laughs, and so much fun! All of the instructors are energetic, creative, and really want you to learn! Go check it out! Have fun! Adam is an amazing instructor, very helpful and willing to accommodate various needs. He is both motivating and also a good person. The other instructors are fantastic as well! I have yet to take a class with an instructor that I did not like. If you have any interest at least give it a try for the 3 classes. This has honestly been the best experience I’ve had in SUCH A LONG TIME. I was looking for something to help me feel strong, and I found it. This group is amazing. I get to come into a place where people encourage each other to be better. The instructors are very supportive; more specifically Adam. I am very shy, but I feel very integrated and welcomed. All the instructors are amazing, but Adam is honestly the instructor whose class I always look forward to.